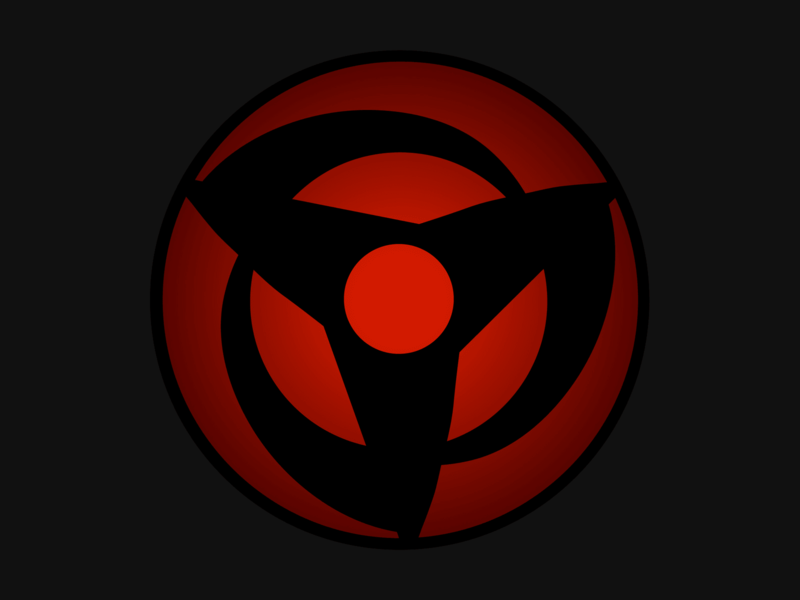 Kakashi Hatake developed his own Mangekyo Sharingan during the time-skip. How he developed this is still unclear. 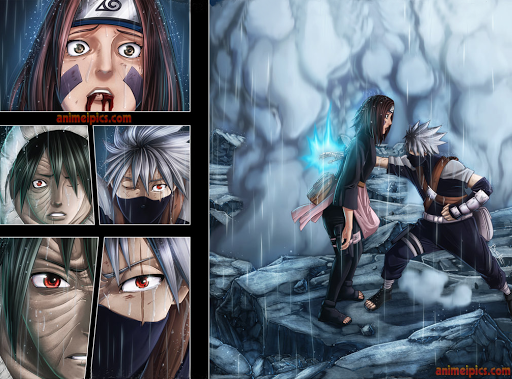 With his Mangekyo Sharingan, Kakashi can use a space–time ninjutsu called Kamui to send a target to another dimension.